Willie is going into his 10th year as a part of the BVSA family. He grew up in New Canaan, CT and graduated in 2010 from New Canaan High School. Willie captained both the baseball and football teams for the Rams before heading south to Florida Southern College. Willie now lives in Norwalk, CT, where he works for the family pool business while instructing/coaching at BVSA at night. 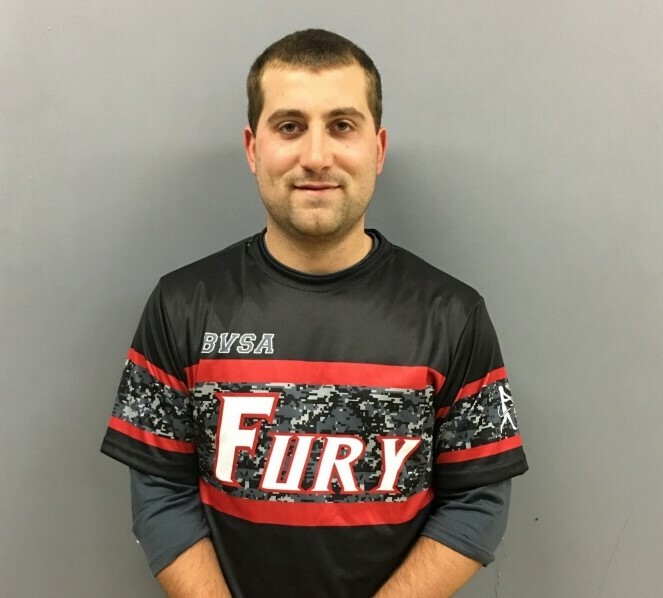 He has coached in the Fury baseball program now for 7 years. When he is not at BVSA, Willie can be found playing golf or fishing.